The glass transition temperature of PCB, referred to as Tg is an important factor to consider when fabricating PCBs for high temperature applications. The glass transition temperature of PCB, referred to as "Tg" is an important factor to consider when fabricating PCBs for high temperature applications. If the temperature in the application area exceeds the designated “Tg” value, it transforms the resin matrix of the board from a solid state into a soft, elastic one. This in turn leads to performance and functionality issues. Hence, to meet the requirements of PCBs for the extreme-temperature applications, we, at Sierra Assembly, offer high Tg PCBs that are manufactured using FR-4 substrate material with higher heat resistance. 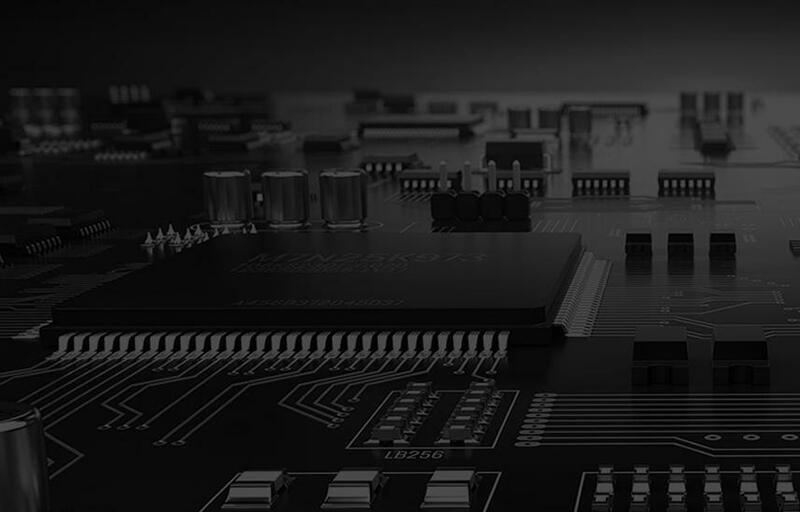 Our range of high temperature PCBs are largely chosen across industries including defense, military, nuclear, power, and automotive among others. Our high temperature PCBs, which have Tg≥170℃, are manufactured utilizing the best of flame-retardant fiberglass reinforced epoxy material (FR-4). The use of these materials protects the PCB board from the damaging effects of thermal expansion. Being an experienced high Tg PCB manufacturer, we ensure to fabricate the board with high end mechanical strength, dimensional stability, and thermal decomposition. Sierra’s high Tg PCBs are made available with the following surface treatment options. Would you like to use high temperature PCBs in your next project? Get it done in required specification from the leading name in the industry, Sierra Assembly Technology. With the right people, advanced manufacturing facilities and cutting edge technologies, we bring you performance driven high Tg PCBs that work reliably in high temperature applications. Talk to an expert at Sierra and know what new we can offer under this category.